Nelson Bay CBD prime retail area. Make your business a success by taking advantage of this strategic location. 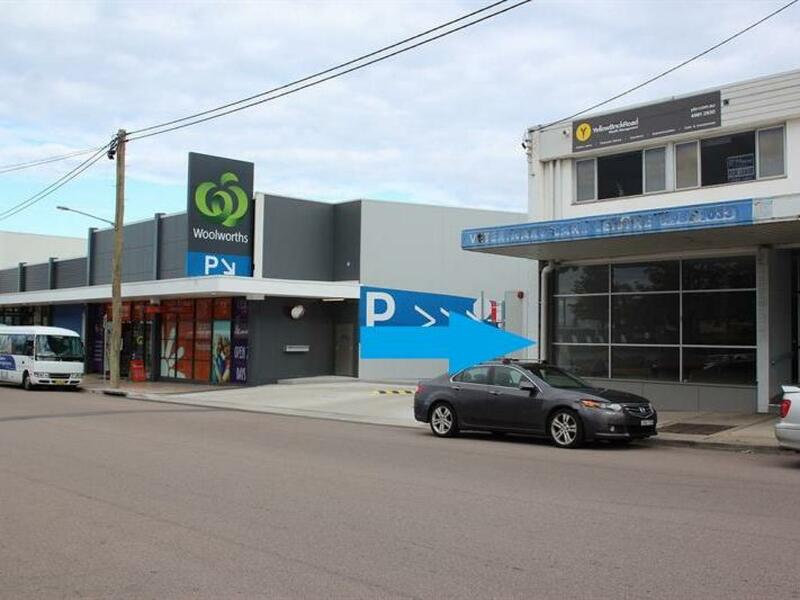 High foot traffic and exposure, adjacent to the new Woolworths and opposite main, free council carpark. Glass frontage to Donald Street. Bus and Taxi stop opposite. Suitable for office, retail, coffee shop or possibly medical, you will be noticed. Contact Bill for further details. 02 49 849273. 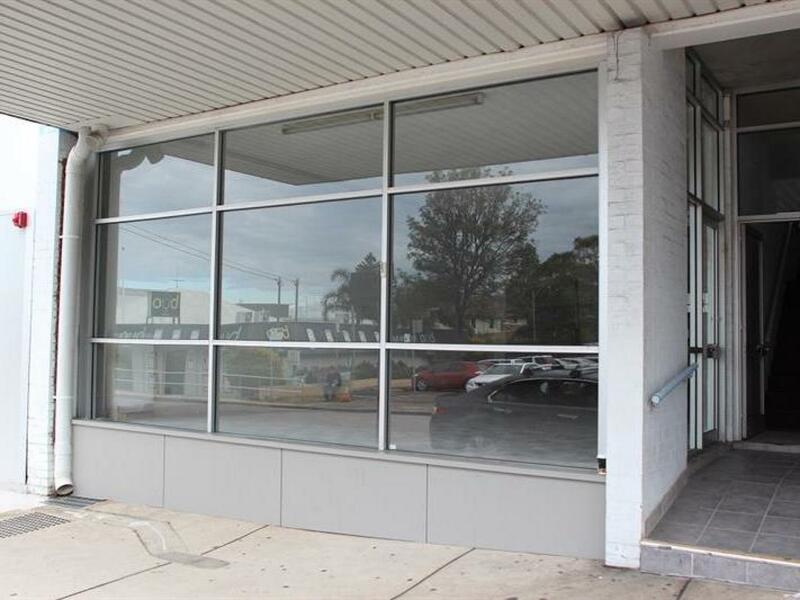 Dear Bill, I am interested in Shop 2/55 Donald St, Nelson Bay, NSW 2315, Listing Number 2884546 which I found on http://billknaggsrealestate.com.